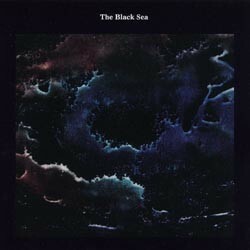 THE BLACK SEA - s/t 10"
!SECOND HAND! American trio which was formed in 2002 and included members of Frodus and Fugazi. They changed their name to Decahedron and eventually Joe Lally left the band.